We hear experiences of baby feeding. 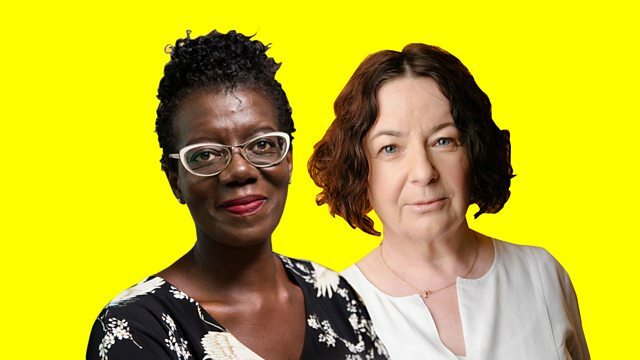 Jane Garvey and Paulette Edwards from BBC Radio Sheffield take calls in a joint programme on Radio 4 and Radio Sheffield. Listeners to Woman's Hour and BBC Radio Sheffield share their experience of breast, bottle or mixed feeding. Following our survey which found half of women felt they'd let their baby down when they struggled we discuss how women make their decisions, the difficulities they encountered and things they wish they'd known. A series exploring how women are feeding their babies and how this makes them feel.